Women’s Colleges in the U.S.
Every time I mention women’s colleges to advisees coming to my consultations, I see the alarm in their eyes. The idea of considering a women’s college in the U.S. is unfortunately not very popular in Russia, even though they are excellent options for young ladies. Today I would like to talk about women’s colleges by addressing the four most common concerns and misconceptions that I often hear from my students. Women’s colleges sound like a relic of the past for me. I am surprised those forms of the educational organization still exist. Do they even offer a quality education? “There were approximately 34 active (https://en.wikipedia.org/wiki/Women%27s_colleges_in_the_United_States) women’s colleges in the U.S in the fall of 2018”, most of which offer a liberal arts education. Founded to promote education for women (i.e. Salem College was founded in 1766 (https://www.salem.edu/about), they are absolutely modern educational organizations in terms of faculty, equipment, offered programs, methods of teaching, etc. You will find the names of many women’s colleges among of the most competitive schools in the U.S. Read about Seven Sisters Colleges (https://www.mtholyoke.edu/about/history/seven_sisters) – a consortium of prestigious East Coast liberal arts schools to get an idea of their origins and development. These schools offer top-notch and elite education to women. There are also some interesting facts and data available at the Women’s Colleges Coalition site (http://www.womenscolleges.org) testifying that women’s colleges play an outstanding role in bringing up true leaders, successful businesswomen, and politicians. When I imagine women’s colleges, I think they only offer good women’s study programs? Women’s colleges offer a wide range of disciplines in the humanities and the sciences. Many are famous for their STEM (Science, Technology, Engineering, and Mathematics) programs and might be perfect places for those looking for careers in the so-called male-dominated fields of study. Women’s colleges do their best to provide additional support to such students by arranging early research programs on their campuses, external internships, individual mentoring, summer programs and involving young ladies in many other activities, so they could gain more experience, build certain skills in the field and feel more confident in their endeavors to have a career in the sciences. I can not imagine going without boys for four years at a women’s college! Women’s colleges are not monasteries! On the contrary, the campus life of students at such places is filled with a lot of things: community service projects, extracurricular activities, volunteer work, and recreational events (parties, concerts, etc.) Participation in all these events involves close work and communication with different people. Many women’s colleges also have very strong ties with educational organizations located nearby so their students have the chance to take classes and participate in campus life of co-educational colleges and universities. Some great examples of such places are the Five College Consortium (https://www.fivecolleges.edu) in Massachusetts, the Quaker/Tri-College Consortium in Pennsylvania (http://www.brynmawr.edu/about/bico_trico_penn.shtml) and the Claremont University Consortium in California (http://www.cuc.claremont.edu). Do women’s colleges offer any financial aid to international students? In general, women’s colleges are generous in terms of financial aid, although the situation varies from school to school. Many schools have very famous and well-to-do alumnae who donate money to their alma maters. Part of those resources serves the goal to diversify the school’s campus and support talented and smart students from other countries. Bryn Mawr College (http://www.brynmawr.edu), Smith (http://www.smith.edu), and Mount Holyoke (https://www.mtholyoke.edu) are just a few names of schools that have given full financial aid to Russian students in the past. 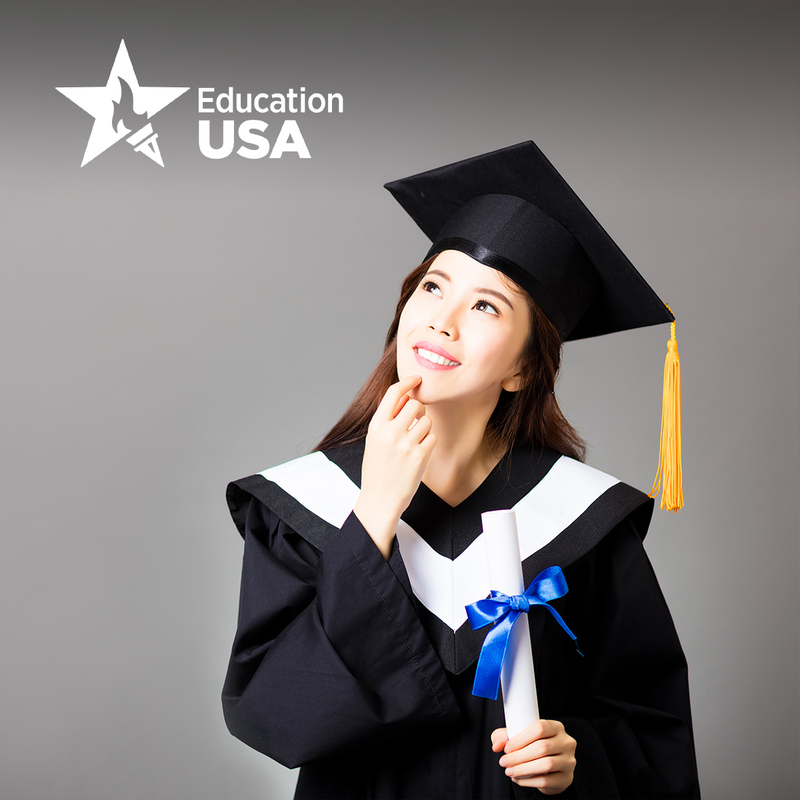 Look at the list of colleges offering fellowships to international students and you will find more names (http://www.edupass.org/finaid/undergraduate.phtml) of women’s colleges.